It shouldn't be so mysterious. Being a good team leader is essential to all of us at some point. For that reason alone, there ought to be a playbook or a guide of some kind to define what being a good team leader is all about. Unfortunately, there's not. So we're left to our own devices to figure this out. Most people learn, over time, by trial and error. All of us have suffered through others' errors. Being a good team leader matters. A lot. It matters to the team and their effectiveness in achieving their own and their shared goals. It matters to the leader, often determining whether or not there will be future opportunities. It matters to constituent groups that rely on the team's performance. Being a good team leader doesn't come automatically. So why do we expect people to assume these roles with no preparation in leading? Sadly, there is widespread acknowledgement that people being thrust into leadership roles are often unprepared. The Center for Creative Leadership reports that 95% of employers think leadership development should begin by age 21. But, in an HBR Blog post, Jack Zenger reported that the average age people get their first leadership training is age 42..... that's 21 years later than employers think it should be happening! 86% of companies are seriously worried about their leadership pipeline, according to the Global Human Capital Trends 2015 report by Deloitte. 86% of people say there is a leadership crisis in the world today (Outlook of the Global Agenda 2015, World Economic Forum). 64% of Millenials in leadership positions say they feel unprepared to lead, says the 2016 Deloitte Millenial Study. We know leaders, starting at a young age, need to be prepared. But people are not receiving the development opportunities that would help them to prepare. Instead, all too often, they are thrust into team leadership roles -- those with formal titles and those without -- and expected to figure it out. So what's a new leader to do? How is a leader supposed to act? What's required for being a good team leader? Those are big questions. Here's a simplified starting point. There are five ways a team leader can be hands-on in meaningful ways that will help the entire team to be more effective. Leaders shouldn't hang out in ivory towers. The strongest leaders stay closely connected to the team. Depending on the team leader's defined job role, this may or may not mean doing the technician-level work the team has been tasked with. A peer leader would share the task work equally with other team members. A leader from the management ranks would more likely set strategy and enable others to do the task work. Either way, the team leader is involved and available. The team leader checks in (not checks on!) frequently. True leaders don't adopt an elitist attitude. They don't distance themselves from the people who are executing the vision developed by the team. They connect with others and facilitate strong connections inside the team and, as needed, with resources and stakeholders outside the team, too. A leader is hands-on. Leadership is not a solo act. The most effective team leaders seek diverse points of view and solicit input from every member of the team. It's a mistake to believe that leaders are supposed to have all the answers. Instead, leaders have great questions. They ask others for thier ideas and opinions. They genuinely listen and consider what others have to say. They work, deliberately, to remain open to new information and to consider all the angles. Team leaders may, at times, need to assimilate information and make decisions. Having invited input and considered others' feedback, those decisions will be more informed and easier for others to support. Whenever possible, a team leader should also be inclusive in the decision-making process. That doesn't mean that majority rules (when it's impractical for that sort of process). It does mean that the team leader makes it easy for people to contribute. The people who are closest to the work are the people who know most and best. To keep things moving in the right direction, effective team leaders check in on what's happening. They don't operate on stale information. They don't assume that everything is going exactly as planned. Instead, they are realistic and understand that there are likely to be some unexpected challenges or new developments. Team leaders check in with members of the team and with others who are knowledgeable about anything that will impact the team's work. As they check in, they make it okay for others to share any bad news as well as any good news. This is not about checking on people. It's about checking in on how the work is progressing and what the leader needs to do to support the team. Being a hands-on team leader requires being available and approachable. 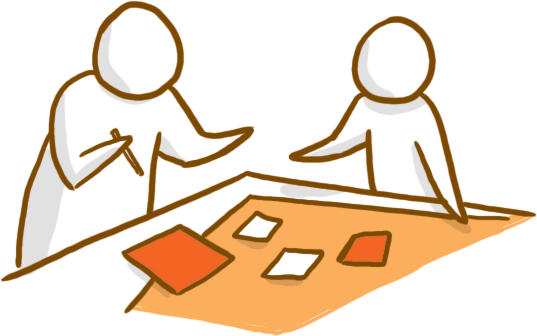 The ideal situation is when members of the team feel comfortable initiating conversations about potential challenges. That way, the team leader is more likely to get an early alert if there are any concerns. A hands-on team leader sets the tone for the team. A positive, unified team of people who enjoy working together will always outperform a group of unhappy colleagues who don't like each other much. This doesn't mean that the team leader needs to force friendships or referee conflicts. Creating camaraderie means being clear and consistent about team roles and responsibilities. Setting expectations and holding each team member accountable eliminates most of the culprits behind unproductive conflicts. Team leaders (whether managers or not) must facilitate and advocate for this level of clarity. Camaraderie is also more likely when a team leader builds in opportunities for members of the team to get personally acquainted with each other. Making human-to-human connections just naturally makes it easier to work with other team members. The value of team retreats, team-building activities and team forming and norming is that people come to understand, respect and enjoy each other more. Being a good team leader will result in small wins along the way to the team's ultimate goals. Being hands-on, a good team leader will recognize and celebrate those victories in live time. Being connected, inclusive and close to the action makes it easier for the team leader to observe the progress being made. Every one of those small wins is an opportunity to celebrate. By recognizing effort and celebrating small wins, team leaders encourage team members to continue striving toward the goal. What's celebrated and recognized is also reinforced. So praising the behaviors that yield results makes it more likely that team members will repeat and adopt those praiseworthy behaviors more often. Recognition need not be formal and planned in advance. Spontaneous celebration, even as quick as a timely high five, means a lot to team members. Being a good team leader starts with simply being hands-on in the ways that matter. Don't confuse hands-on with doing all the work. That's not leadership either. Staying connected and paying attention to the needs of others is a far better start. This is the first in a 4-part series about being a good team leader. To get the remaining posts in this series, subscribe to the CONNECT2Win Blog. 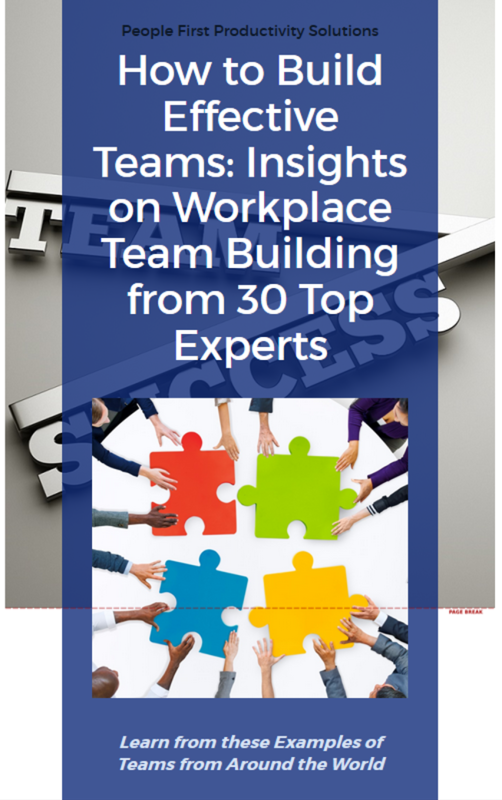 Download this free eBook "What Is Team Effectiveness & How Can We Get Some for Our Team? Stat!" Sign up for free e-mail training for Emerging Leaders. 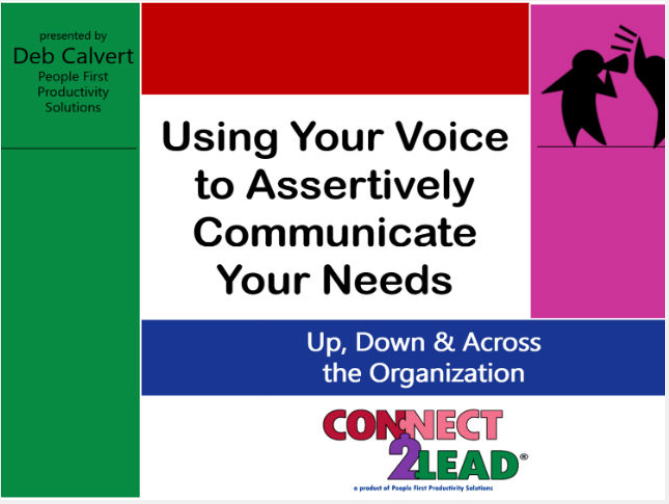 You'll get 8 days of leadership essentials and follow-up activities to build your leadership skills. Learn how to make the business case for bringing leadership development programming into your organization. Watch this free, on-demand webinar. Editor's note: This blog was originally published May 2016 and has been recently updated..